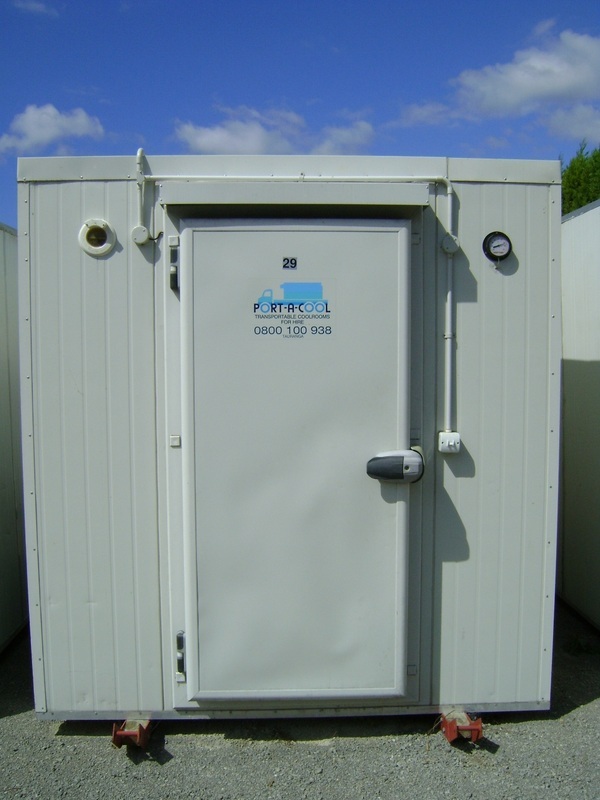 Once your business is operating and growing then you can quickly change to a larger room size or vice versa. If your business is seasonal then you only need to hire for a short period that matters for your season. 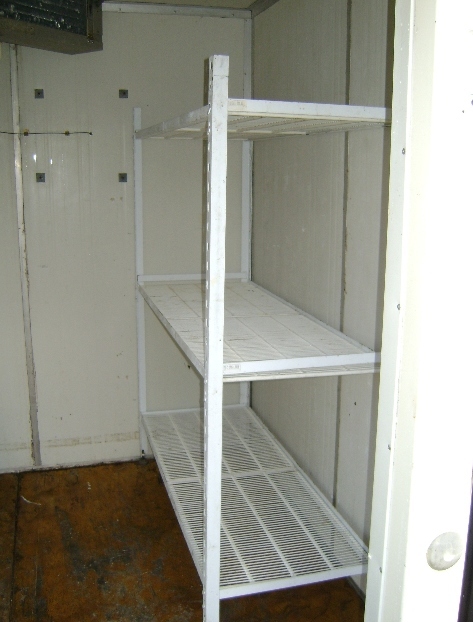 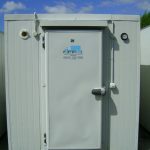 If you require additional cold storage space for a period until the market price of your product increases or demand becomes greater than supply. 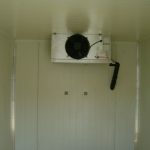 If you alter your product range and require a different temperature range, this may require changing rooms – no problem. 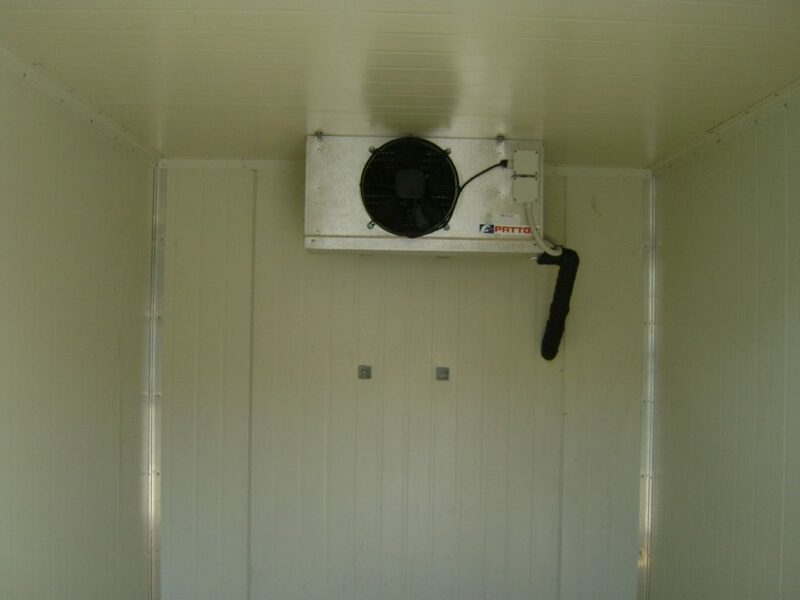 If you require to develop a new product and keep it separate from existing products, then hire a chiller or freezer. The hiring cost is a direct business expense therefore being fully tax deductible. 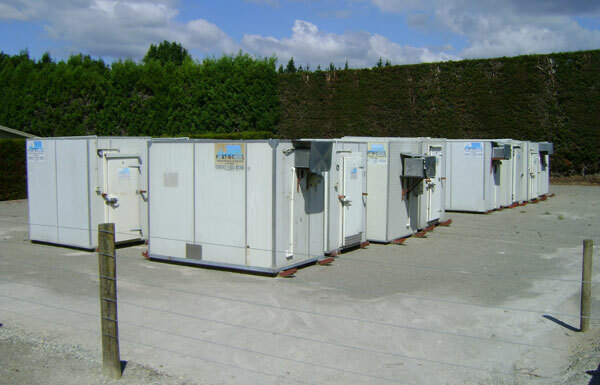 No Maintenance or service costs – we provide a 24 hour breakdown service. 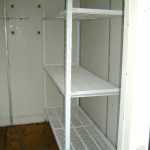 For that exciting occasion of catering over a weekend, a day or a week then store pre made food and beverages in these large fridges. 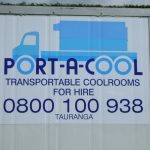 Having that cool store space at your back door – the convenience – no transport. 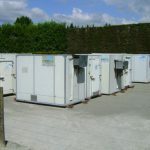 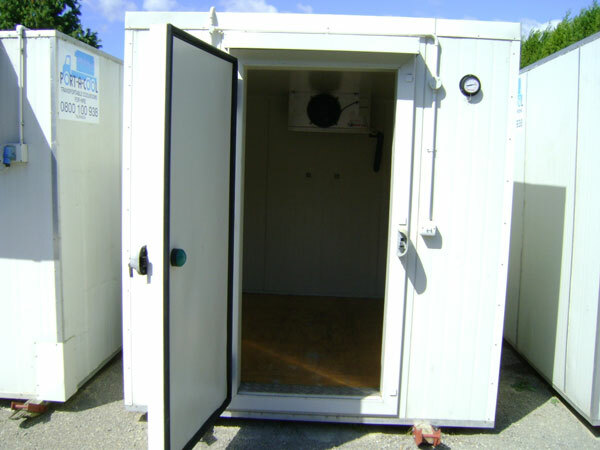 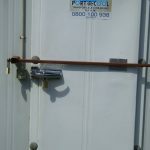 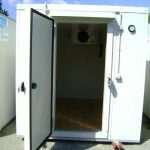 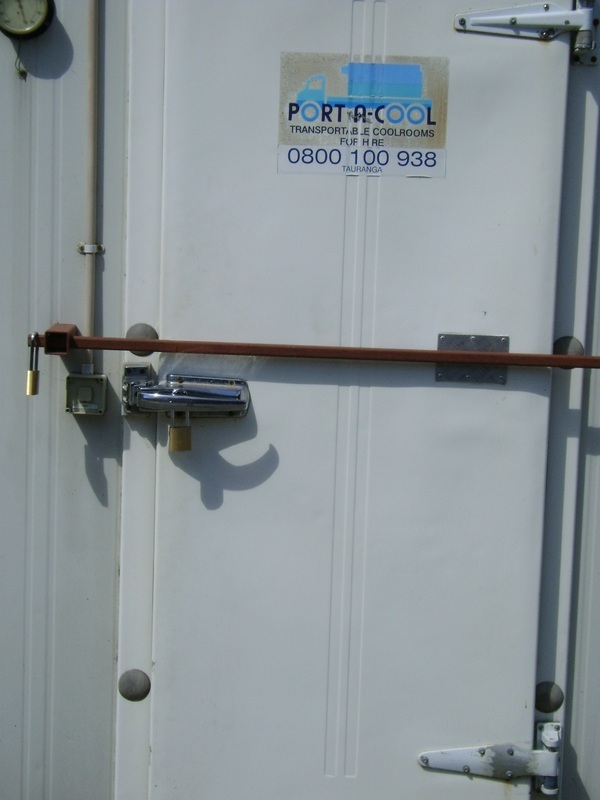 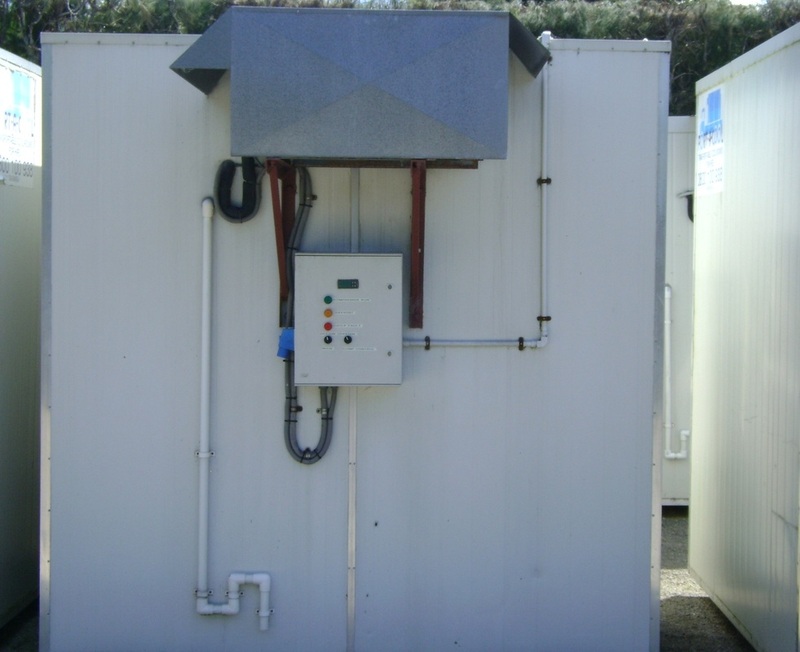 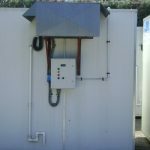 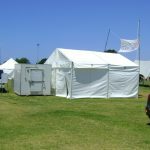 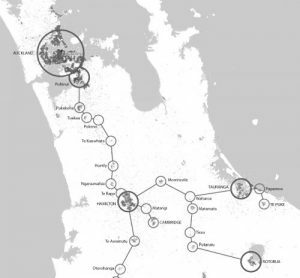 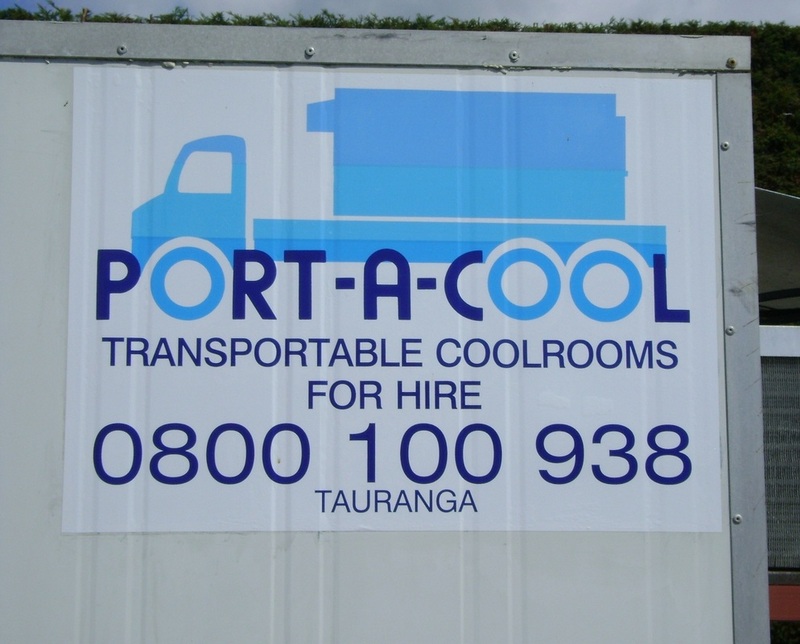 Portacool offer the best rates for long term for Coolroom hire in New Zealand. 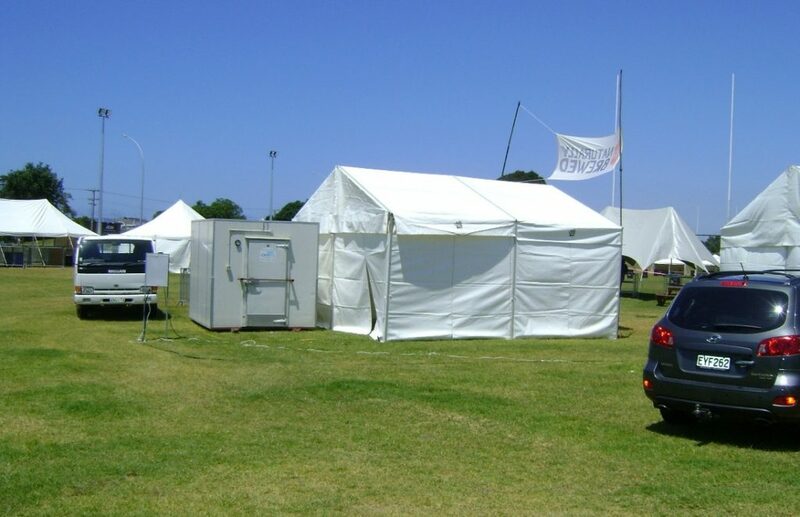 Prices starting from $70 + gst per week!